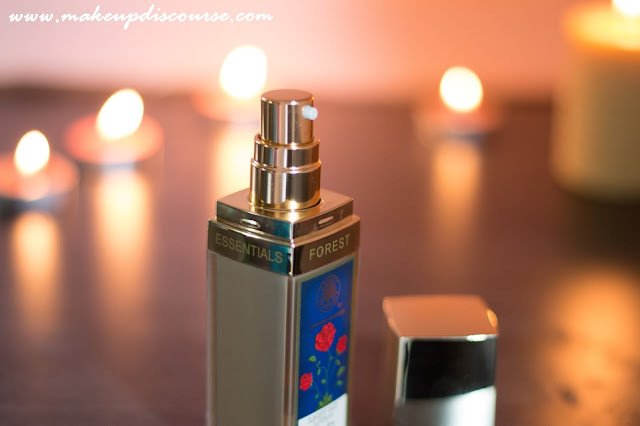 Forest Essentials Light Day Lotion Indian Rose & Marigold has accustomed itself on my tabletop. The only moisturizer I have loved during summer and I am eking out. You should know why! I got hold of this in December but it did nothing, absolutely nothing for my dry skin. So I resumed using this in spring/summer. You can check my Forest Essential Haul here. It has been more than three months, I have been using this exclusively after cleansing my face in the morning and just one pump. And I am still left with moisturizer that would last me for another month. Forest Essential claims this to be an authentic Ayurvedic formulation and Ayurvedic name mentioned on the packaging is Taruni. Taruni is native botanical name for Rose but Taruni also means New, perhaps renewal with reference to the product. The factual reason I chose this variant is because of the Pitta dosha being dominant. My facial skin turns red especially my nose and cheeks with excess Pitta. There's whole earnestness with Ayurveda, You can check or read Basic Principles Of Ayurveda by Bhagwan Dash if you will. I am using this exclusively as a Day-time moisturizer and at times, I layer my regular sunblock for maximum protection. The texture is a cross between thick cream and a lotion, spreads and absorbs effortlessly. The pump is in compliance with the texture of the lotion and dispenses the right amount without any mayhem around the pump. 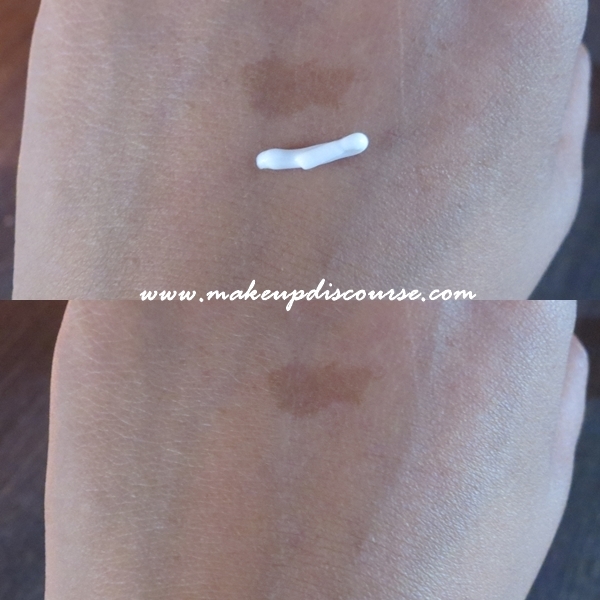 The lotions does not leave any oil residue, just a subtle glow on the oily areas of my face. As per the claims, I did not notice any skin lightening, brightening or renewal with 3 months of usage. But it did gradually countered my redness and kept my skin hydrated during the day. To condense down in one sentence, This is just regular lotion that hydrates and balances the eruptions/redness with imbalance in Pitta dosha. The main ingredients of Forest Essentials Light Day Lotion Indian Rose & Marigold are Almond Oil & Wheatgerm oil. 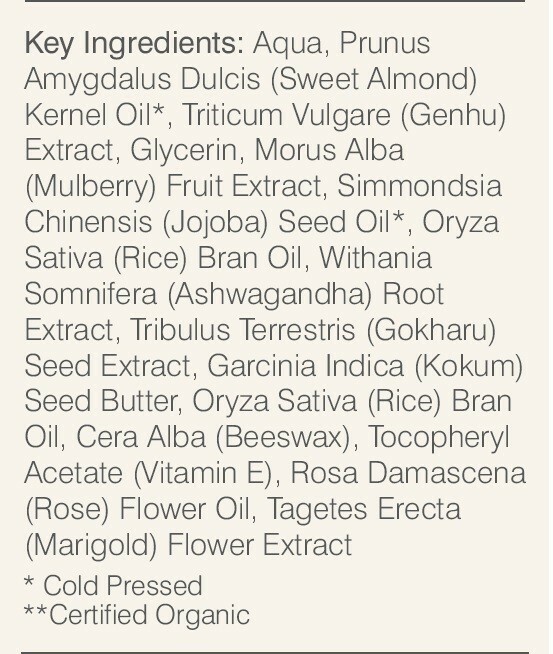 I was delighted to read Sweet Almond oil listed as main ingredient with Wheatgerm Oil. Almond Oil repairs the damaged collagen layers due to oxidative stress and is one of the most potent anti-oxidant. Wheatgerm oil increases collagen production and repair the DNA. Mulberry Extract contains Arbutin ( a form of Hydroquinone ) used in skin lightening. Jojoba Oil is a natural emollient which prevents irritations, rough skin, it also hydrates and repairs the epidermis. Rice Bran Oil is rich in Phytic acid which stimulates circulation and cell growth while revealing brighter skin. Ashwagandha Root Extract stimulates collagen production while increasing elasticity in the skin. Gokharu Seed Extract is known to improve skin texture. Kokum Butter, a natural emollient moisturizes and rejuvenates. Beeswax is an emollient and skin softener that helps maintain a smooth skin texture. Vitamin E is a potent anti-aging moisturizer and damaging free radicals neutralizer. 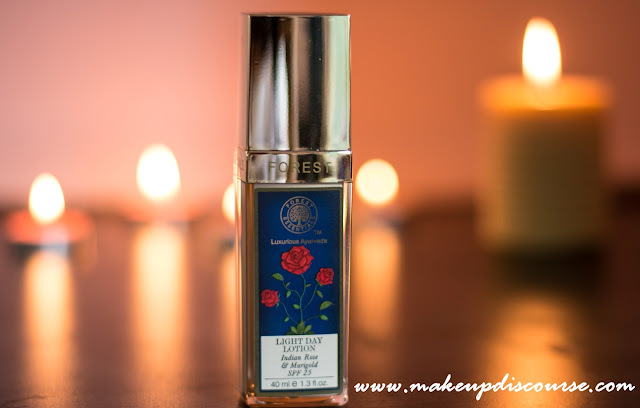 Rose Oil is known for its calming and anti-bacterial properties which soothes redness and irritation. Marigold Flower Extract is an anti-inflammatory antioxidant which heals and slows down aging, known as an effective treatment for acne. Recommendation: This is not really an essential in my daily routine. This works fine with hydrating and makes a fine base for my powder foundation. But it does not really work for all the claims of brightening, lightening or even healing. It definitely is way too pricey for just a regular moisturizer. I won't repurchase though I love how it reduces my redness.